Traveler Review for Private Tour in Memphis, Tennessee, United States by Tour Guide John G.
About John G. Message John G.
John is a lovely guide! 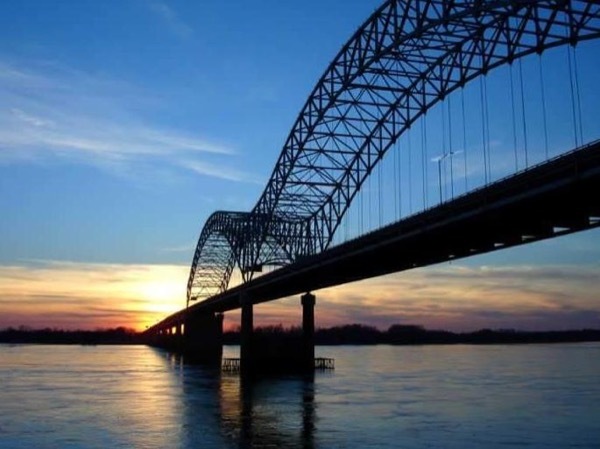 He responded to my multiple inquiries quickly and thoughtfully, coming up with suggestions and recommendations that enhanced our short stay in Memphis! Sun Studios Rock and Soul Museum ,Metal Museum! Our breakfast at Elvis' favorite diner was a hoot! Thank you John for sharing your City with us!